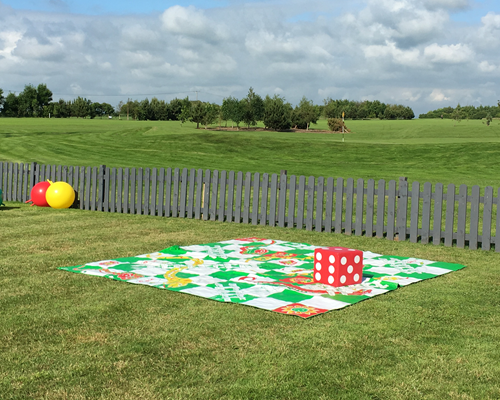 Giant Snakes & Ladders Mat - Giant Game Hire/Rental. 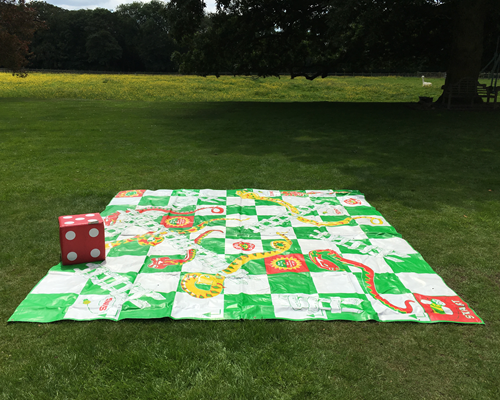 Great fun for the back garden or children's parties, here's the old game of Snakes and Ladders in a giant size. In this version - there are no counters - YOU jump from square to square, climb up the ladders and slide down the snakes!! 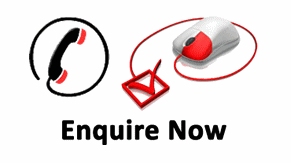 For the games as long as you have spare room for the people and the unit your good to go!